Warning, this might not be the type of post you expected for a “year end review” or “best of list,” but I hope you give it a chance and continue to read on. 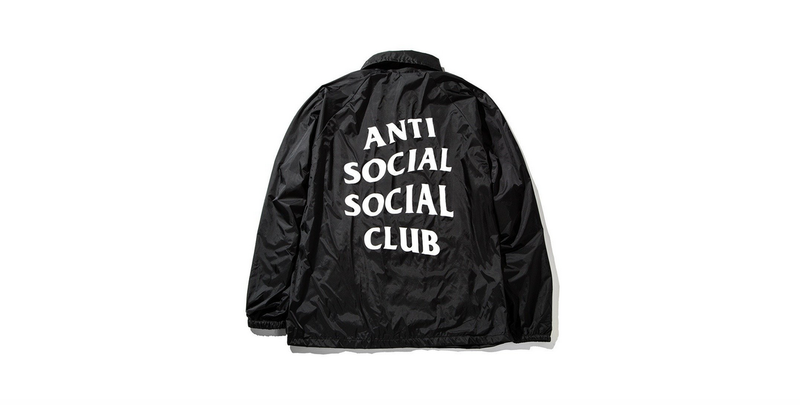 In 2016 I gave the best streetwear of the year title to Neek Lurk’s Anti Social Social Club (ASSC) without thinking twice of any other brands to have crossed his path that year. As I explained my pick wasn’t based on design, it was based on a deeper level. 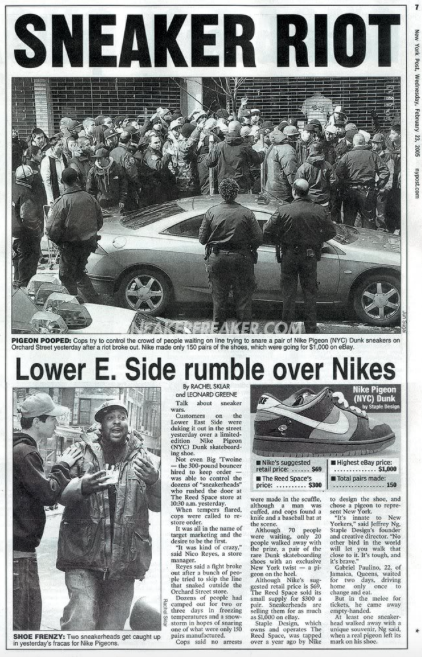 It was the brand itself and it’s impact on the culture of streetwear and the connection it had with it’s consumers. As 2017 came and as it comes to a close, ASSC still made an impactful mark within the year. 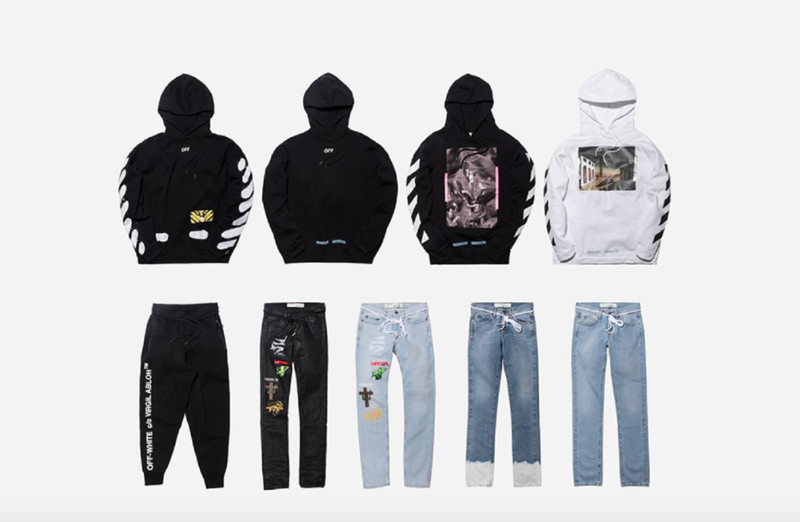 As many would agree it continued to reign as one of the top streetwear brands of 2017. Now let me bring it back to December of 2016 when I was prepping to dive into my “Best of” posts for the year. My initial post was going to be a list-style article of my “Top 5 Picks for Best Streetwear of the Year” but I struggled to create a full list. In all honesty I was having issues with the progression of streetwear the past few years. I looked back at our recaps of Agenda and articles throughout the year and all in all streetwear was pretty much stagnant in design and innovation. I wasn’t drawn or excited about any particular brands on a design aspect, but ASSC drew me in on a whole other level. This year was a different case with streetwear. 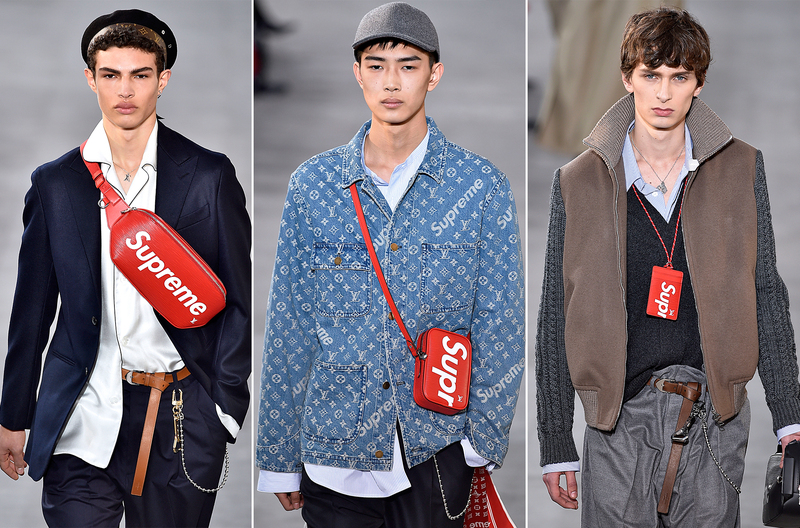 Streetwear crossed fashion boundaries by fusing with luxury brands like the highly anticipated collaboration of the year, Supreme x Louis Vuitton as well Virgil Abloh’s Off-White which made waves in Vogue and can be bought at Barney’s. This year streetwear came out on top and solidified it’s place in the high fashion marketplace. Now as amazing as that is and as big of a win it is for Streetwear it’s a far cry from what streetwear once was. As I take a page from Bobby Hundreds latest blog post “The Truth about Streetwear,” the game has definitely changed. 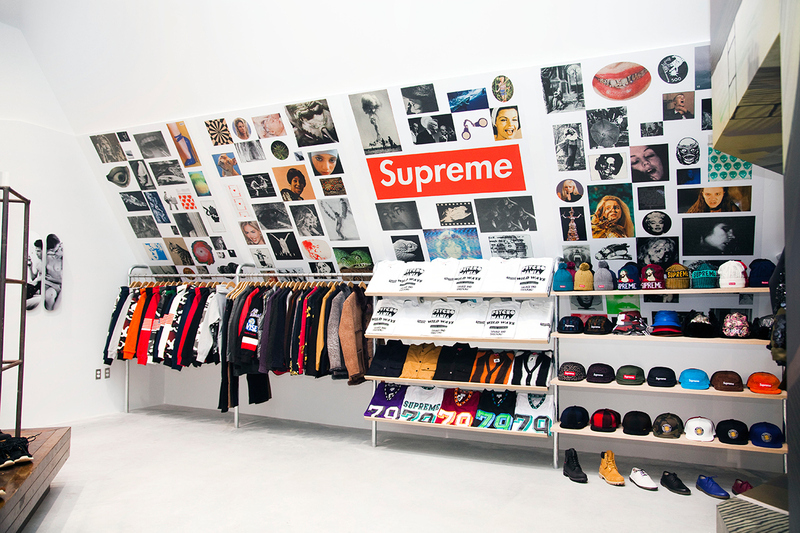 “Today, streetwear’s exclusivity is less about knowledge or access and more about price tag. It’s now about who can afford the clothes over who’s the coolest or most stylish.” I came to love streetwear when I was younger because it pushed against the grain of mainstream fashion. It showcased your individuality and it would be more about how you would rock that exclusive versus who was rocking it. It was about the story of where you bought it and how you got it because everyone knew you couldn’t find it at your local mall. It was about the pride of copping the piece or being lucky enough to cop double to keep one deadstock for that resale. Now I can’t knock the wins that came out this year especially with Supreme and Off-White because a win is a win but I share the same vision and sentiments as Bobby. I’m hopeful that a renaissance will come to play and the underground brands rise and the roots of streetwear will interconnect with the current wave to create something new and beautiful. Until then I’ll give credit where credit is due, and my best picks have to go to the boundary crossing brands Supreme and Off-White. Great article! It seems like you love really Streetwear and The urban culture.